Google's expanded ad policy now includes a new "dangerous and derogatory" setting that aims to keep more brand advertising away from offensive content. 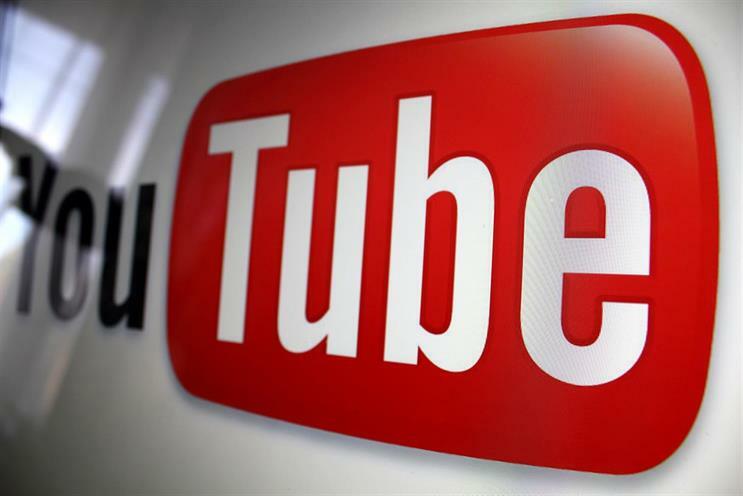 As part of recent pledges to step up brand safeguards for advertisers, Google has announced it is now working with third party vendors to provide brand safety reporting on YouTube. Google says it is working with three Media Rating Council-accredited companies and will begin integrating their technologies in the weeks ahead. Campaign Asia-Pacific has learned that the three firms are Integral Ad Science, Double Verify and ComScore, but had not yet received confirmation by the time of publication. Niall Hogan, South East Asia managing director for Integral Ad Science, would only confirm it is talking with Google about how more they can work together. Meanwhile, Google has also expanded its ad policy beyond excluding hate speech to prohibit advertising on a broader category of content, as promised. The new policy is called "dangerous or derogatory content " and includes material that discriminates against groups protected under international laws (gender, age, religion, sexual orientation) but also content that discriminates against marginalised groups, such as refugees, immigrants or the homeless. Content that promotes negative stereotypes of certain groups through inappropriate jokes and insults, and content that denies sensitive historical events such as the Holocaust, will also be included. A Google spokesman said: "While we recognise that no system will be 100% perfect, we believe these major steps will further safeguard our advertisers’ brands and we are committed to being vigilant and continuing to improve over time." Google declined to speculate on how much revenue it might lose as a result of the new policy, but acknowledged there would be an impact. Since making a public commitment two weeks ago to improve brand safety, Google said it has been enhancing its machine learning systems and has caught five times the amount of inappropriate advertising than it did previously, while warning that 400 hours of new video continues to be uploaded every minute. New account-level controls: Brands will be able to exclude specific content sites, channels or campaigns across all their campaigns within YouTube and Google Display network instead of setting exclusions on a campaign-by-campaign basis. "Many advertisers never left and many have decided to come back," said Philipp Schindler, Google’s chief business officer. "While they know that no system can be perfect, they appreciate the actions we've taken and know we are taking this seriously and are committed to getting better and better." A version of this article was originally published by Campaign Asia-Pacific. What do boycotting brands really want?